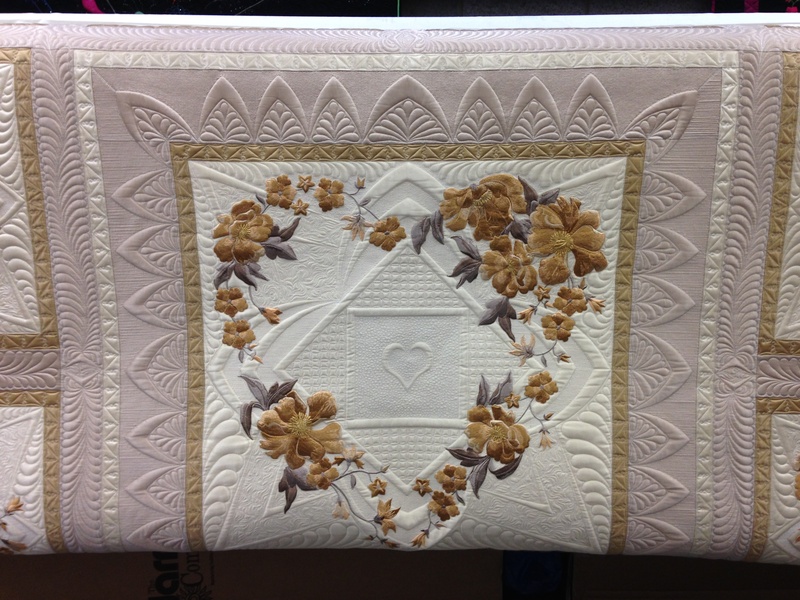 Welcome to Capricorn Quilting based in Sheffield, South Yorkshire. 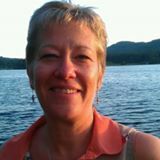 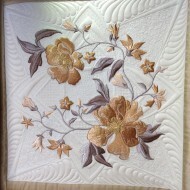 Hi, My name is Lynda Jackson and I am the owner of Capricorn Quilting. 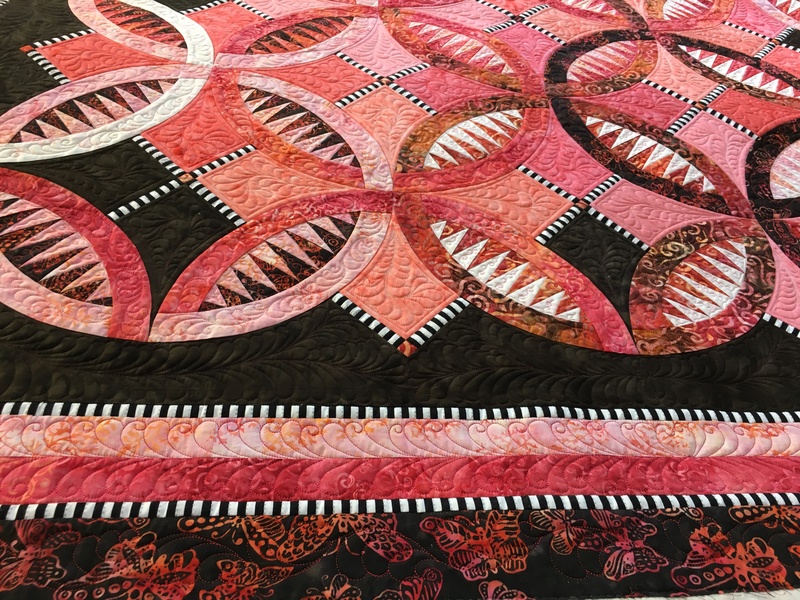 Capricorn Quilting is an Award Winning Longarm Quilting Service based in Sheffield, South Yorkshire offering a friendly personal service, in a dedicated studio where I am happy to meet you and discuss your requirements. 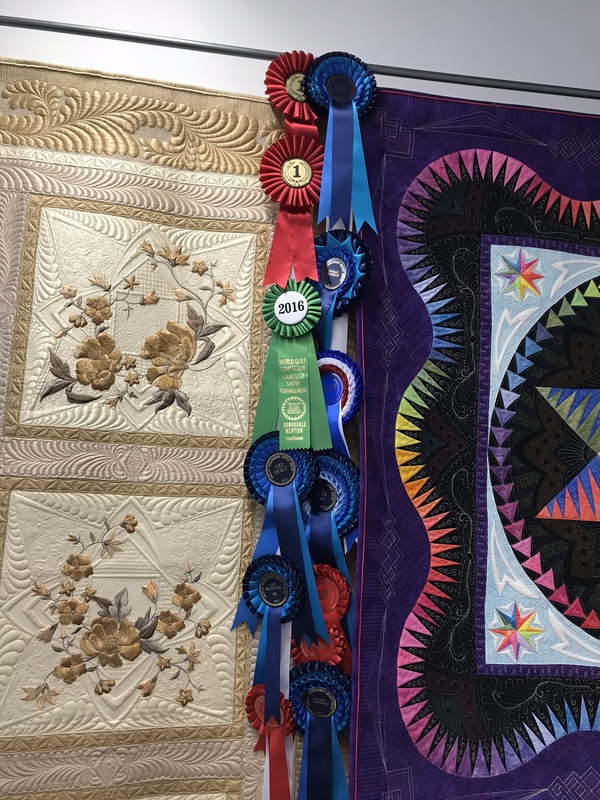 I am the UK HandiQuilter Ambassador and Educator and winner of Best of World 2018, and as well as quilting for customers I also provide training on the longarm and domestic machines together with design classes. 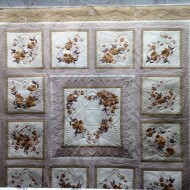 If you are interested in this please contact me directly. 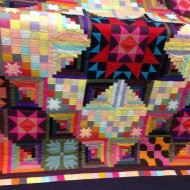 For those of you not living within travelling distance I am happy to receive quilts by post and your requirements will be discussed at length via phone, e-mail and the exchange of photos. 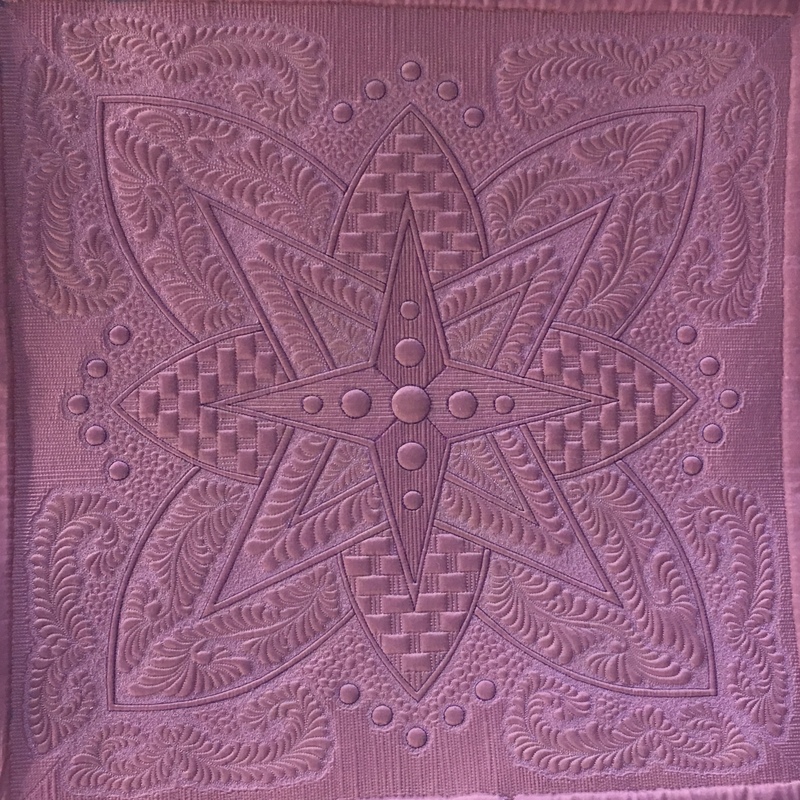 Edge to Edge – uses one pattern all over. 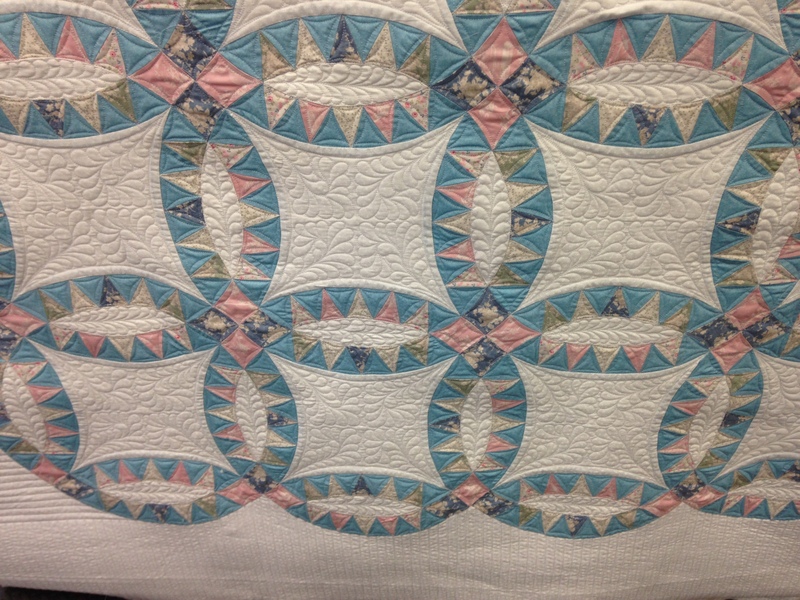 Intermediate – all over pattern with a different pattern in the outer border. 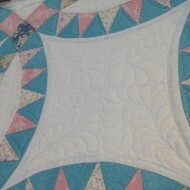 Custom – different designs in each block, sashings and borders. 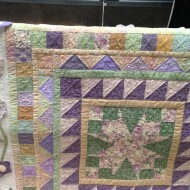 This includes the use of motifs, freehand designs, ruler work and stitch in the ditch. 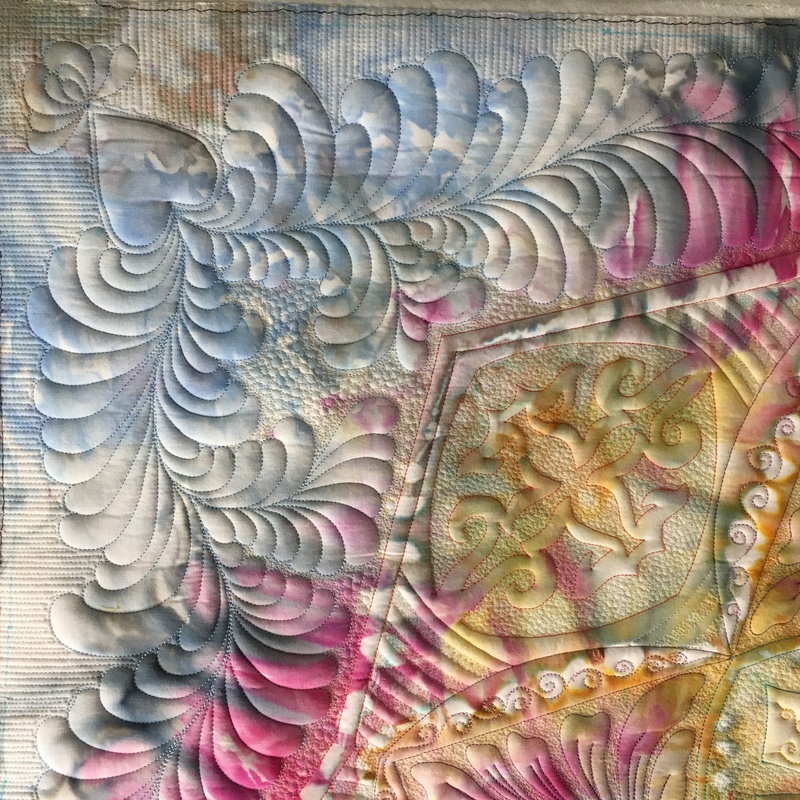 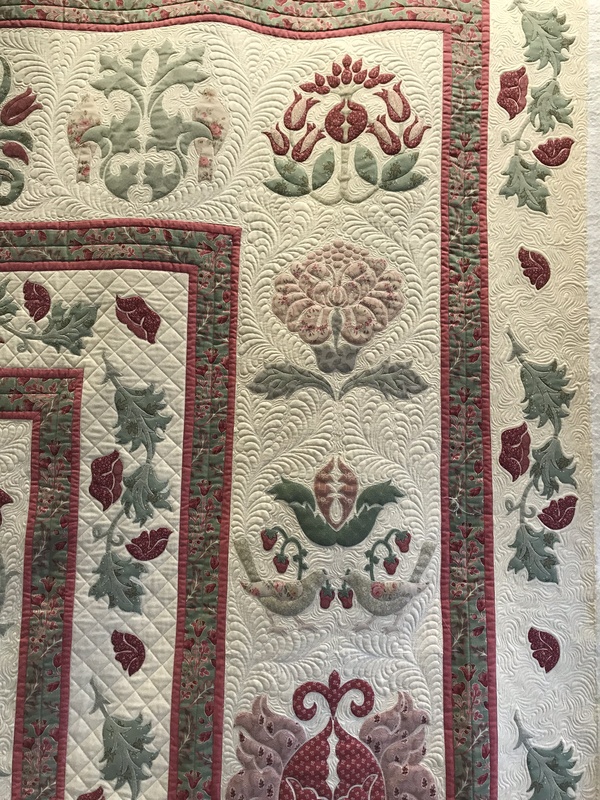 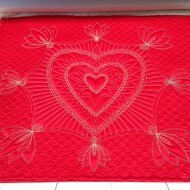 Heirloom – this is most intense of quilting but so worth it for that special quilt. 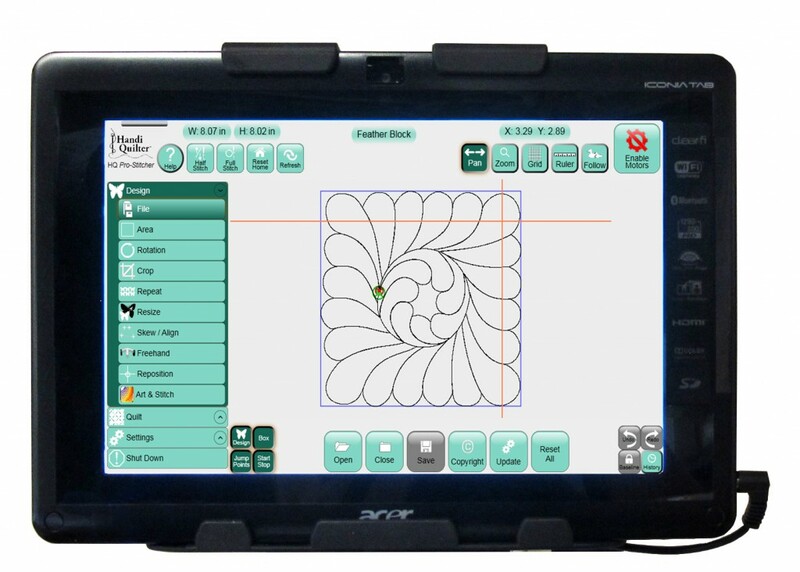 I have two longarm machines, one being a HQ Avante 18 with Pro-Stitcher and a hand guided HQ Infinity 26″ The threads I use are all professional quality used by many show quilters across the world. 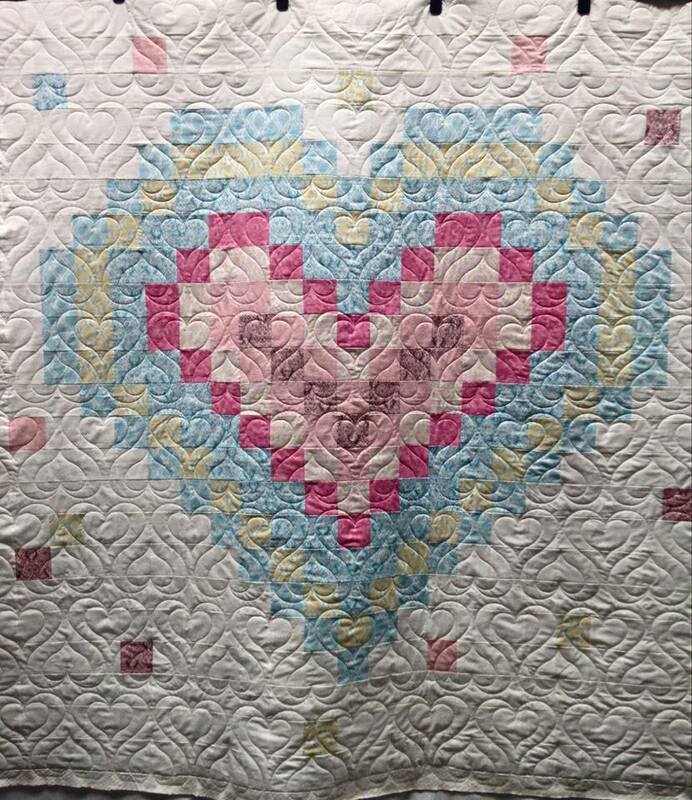 Quilting is not just a business to me, it is a passion, and seeing the smiles spread across a customer’s face when they collect their quilts is such a thrill and gives me such a buzz.